The Canterbury Cricket Association (CCA) was formed in 1877, and is one of six major cricket associations within New Zealand. The association is responsible for the administration of all forms of traditional cricket within the Canterbury region. 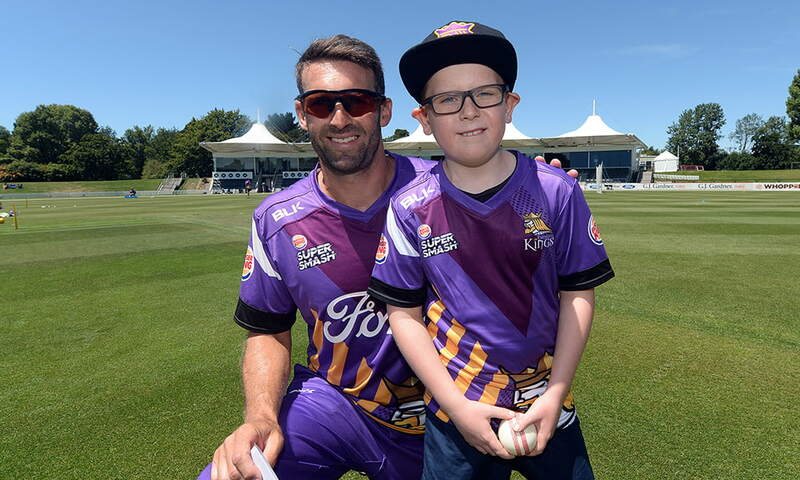 The Canterbury region, which is the largest geographically in New Zealand, includes the Christchurch Metropolitan Cricket Association as well as five district associations – Buller, Canterbury Country, Mid-Canterbury, South Canterbury and West Coast. Canterbury Cricket has a large number of members and stakeholders, and figures collected at the last New Zealand Cricket Census, player numbers totalled around 22,000. The members of the association are the five districts, the Christchurch Metropolitan Cricket Association, the Christchurch Junior Cricket Association and the Canterbury Regional Umpires & Scorers Association. The Association is led at a governance level by the Board of Directors comprising the following people: Stephen Bateman, Ashley Taggart, Andrew McRae, Leeann Watson, Garry Lund, Shane Bond and Barry Hadlee (the current President of the CCA also attends board meetings). The Senior Leadership Team of the CCA staff is led by the Chief Executive with responsibility for implementing the strategic plan and managing the association on a day to day basis.